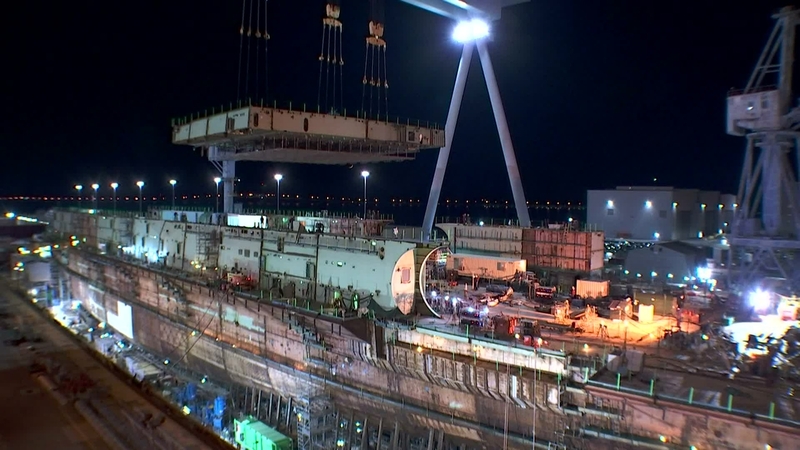 Media Advisory -- Newport News Shipbuilding and The S.M. 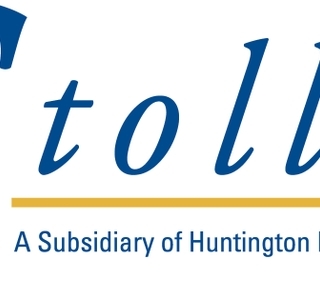 Stoller Corporation to Host Media Reception in Grand Junction, Colo.
Media Advisory -- Newport News Shipbuilding and The S.M. Stoller Corporation to Host Media Reception in Las Vegas, Nev.